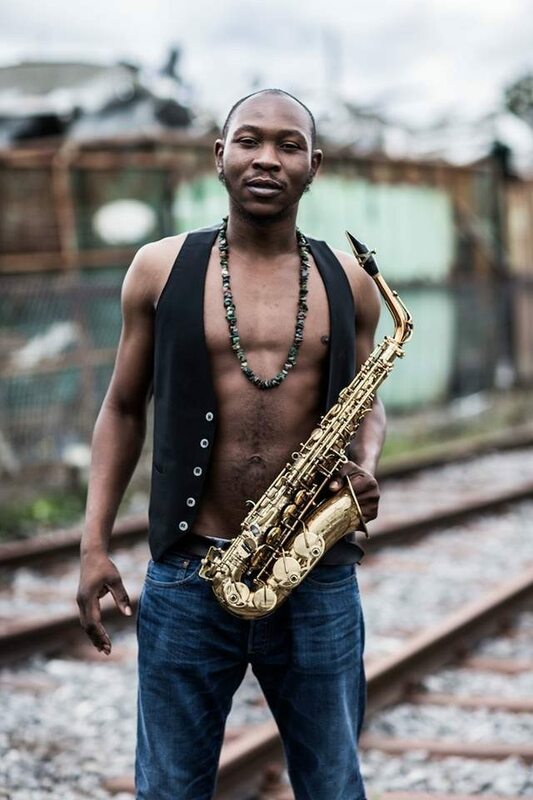 Son of Fela Afrobeat pioneer, Seun Kuti who handling his father’s band, Egypt 80 has been recognised by Grammy for his effort on his last project and body of work “Black Times“. The album has received great positive reviews all around the globe since it release earlier this year, March 2, 2018. The album, Black Times is an album that uses music to highlight the problems of African leadership and other socio-political issues. Black Times features other music giants like Carlos Santana who lends his voice to some of the issues affecting the black community.